There’s nothing better than watching the big game or a final of a top sporting event on your TV or PC…or is there? To add that little bit more interest why not have a go at live sports betting? Watching the game, having that feeling that your team is going to score and then making a live bet that wins is so rewarding; betting live really adds to the viewing experience. Bet Live at 888sport on scores of live betting fixtures every day. Football, rugby, cricket, tennis, betting live on any practicable sport is possible with one of the fastest growing online bookmakers. 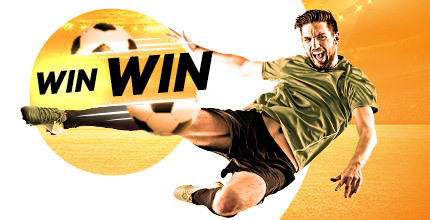 It’s easy to place a live bet with 888sport, just pick the game and market you want and then the odds are updated depending on what’s happening in the game. If your bet comes off, you will receive the returns instantly! Live betting almost makes ante-post betting redundant as a bet live gives a punter a thrill that a bet placed in advanced can’t possibly compete with. When looking for a site to make a wager on a punter is now far more likely to look for sites that specialise in live betting, like 888sport, and give competitive, up to the minute odds. Punters will even bet live on their phones or indulge in live betting with friends in the pub, the face of betting is changing to fit in with customers’ busy lives and technology is catching up fast. So go and take a look at today’s fixtures in your favourite sports and bet live with 888sport to reap the benefits of your knowledge of the game and make your predictions. 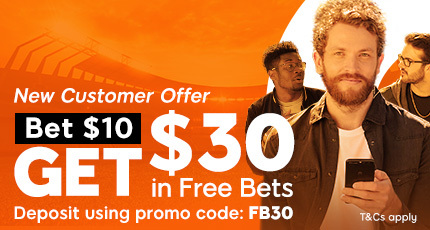 All you need to do is bet live once and you’ll want to keep winning that way!